Tomorrow, China will launch its Chang'e-4 rover towards the dark side of the moon. If successful, it will be the nation's first successful attempt at doing so. Tomorrow, China will attempt to land its Chang’E-4 rover on the far side of the moon. Tomorrow, December 8th, at around 6:30 PM GMT, the China National Space Administration will launch its Chang’E-4 rover from the Xinchang Satellite Launch Center in Southwest China. 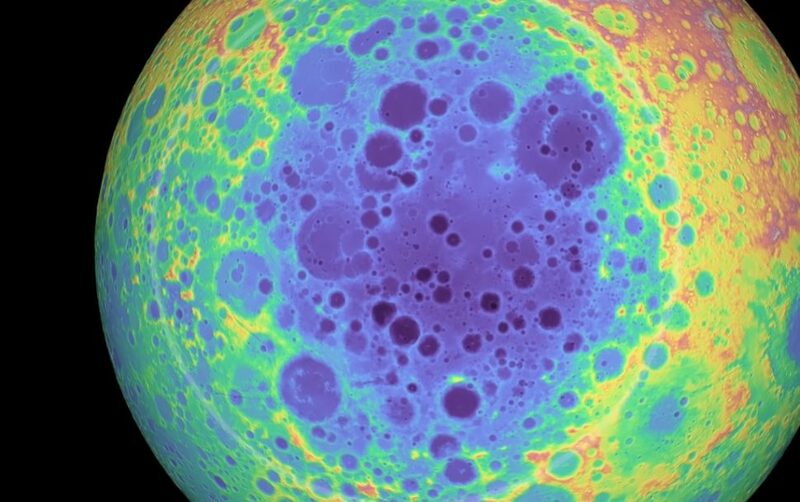 The launch will mark China’s first attempt to land a probe on the far side of the moon. The Chang’E-4, named after the Chinese goddess of the moon, aims to reach the moon’s South Pole–Aitken basin. This basin is an impact crater about 2,500 kilometers in diameter and 13km deep located on the dark side of the moon. The South Pole–Aitken basin is reportedly one of the largest known impact craters in the Solar System. China will launch the rover into space onboard a Long March 3B rocket. Should everything go as planned, the mission will propel China to the top of the lunar exploration game. More than just a rover, the Chang’E-4 is also a lander designed to explore the moon’s largest and oldest impact crater. It will do so not just on the surface, but also from below. If the launch is successful, the machine will arrive at the South Pole-Aitken basin’s Von Karman crater after a 27-day journey. After settling on the surface of the moon, the lander will deploy its ramp to release the rover. “Going to the far side of the moon is a major technological feather in the cap for China. The Chinese lunar space programme is hugely ambitious,” Katherine Joy, an astronomer from the University of Manchester was quoted as saying. However, since the far side of the moon faces away from our planet, another challenge the Chinese mission control must deal with is that there’s no way to communicate directly with Chang’E-4. All communication will be relayed by CNSA’s Queqiao satellite on the other side of the moon. “With a radio telescope on the far side of the moon, we would be able to explore the furthest and oldest objects in the universe like never before. But first, we have to practice operating a mission from the far side first, and that’s what Chang’E-4 will help us do,” Tamela Maciel, a scientist from the UK National Space Center, said. Do you believe that the Chang’E-4 mission will be a success?